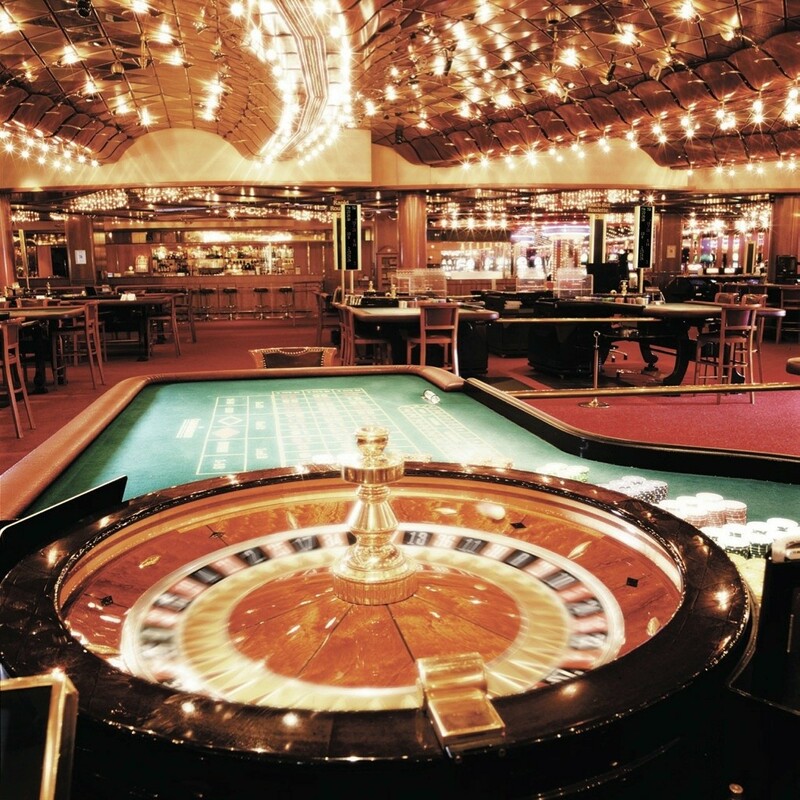 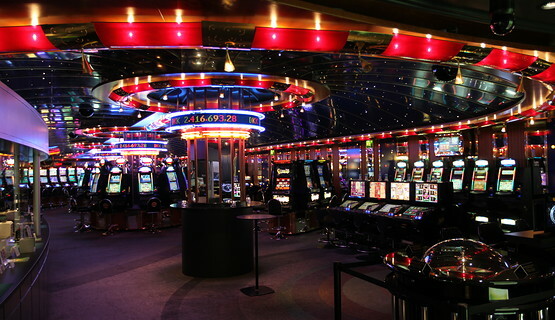 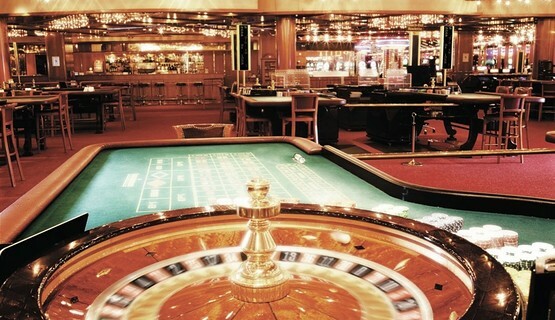 Casino Copenhagen, the largest international casino in northern Europe and only casino in the Danish capital, offers an extensive mix of 24 table games, 20 TouchBet Roulette terminals and 140 slot machines (including the nationwide Casino Danmark Jackpot with a minimum prize of 2 million DKK). 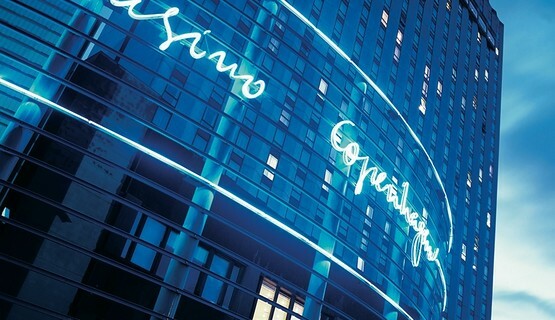 Set just minutes away from the bustling city center in the luxurious Radisson Blu Scandinavia Hotel, with its magnificent views of Copenhagen’s original ramparts, the casino offers a range of exclusive packages in cooperation with the 542-room hotel and its four restaurants, ensuring a memorable evening of top class entertainment. 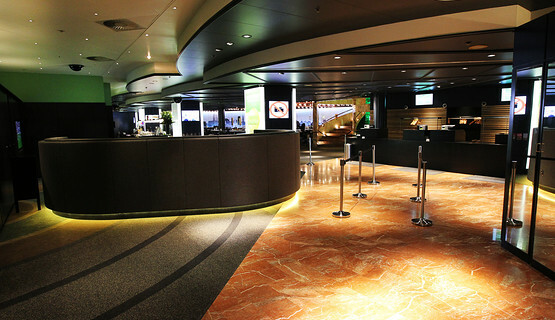 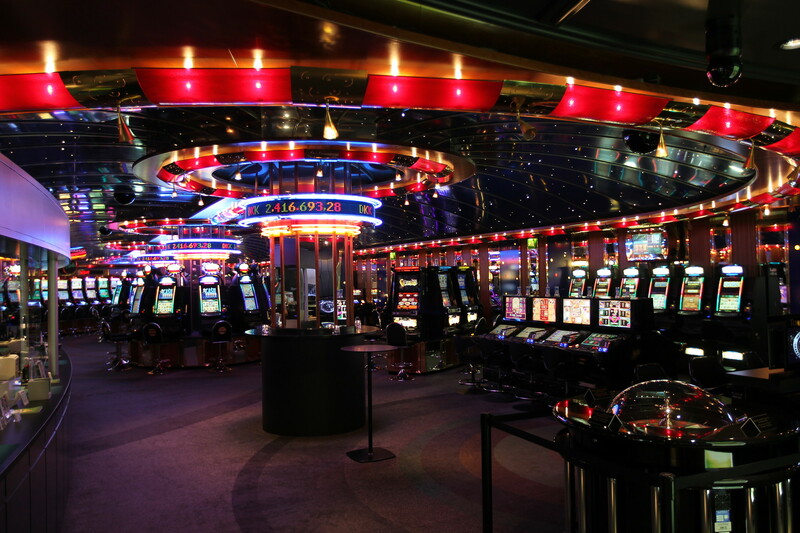 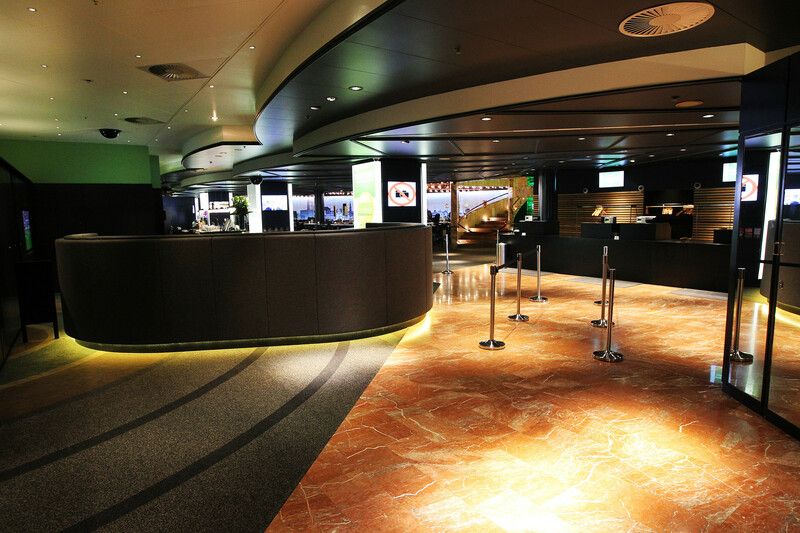 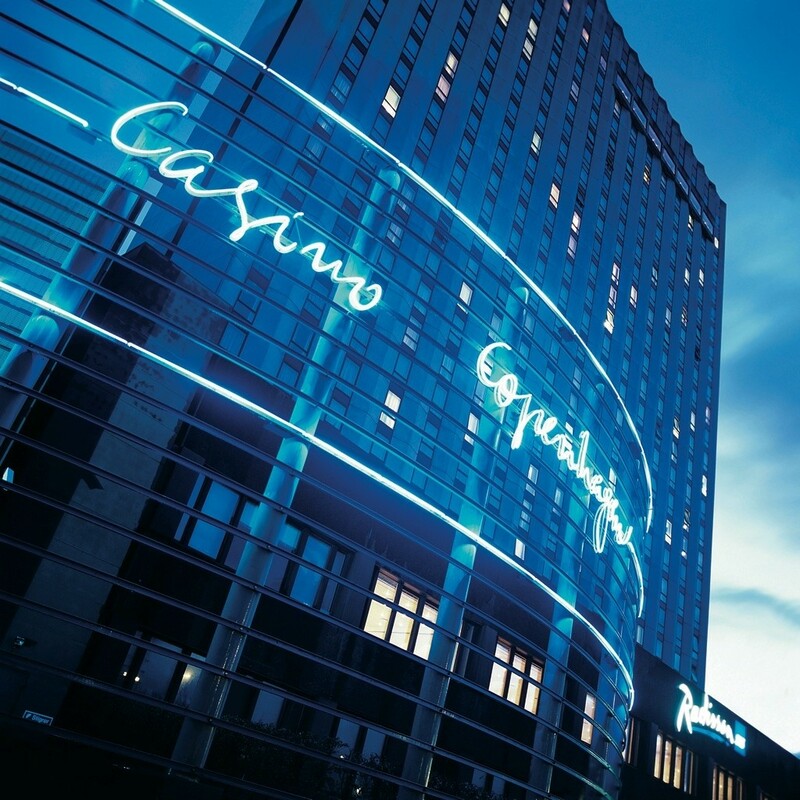 Opened in 1990, the striking casino is a popular tournament venue and hosts the European Poker Tour’s prestigious EPT Copenhagen Scandinavian Open each year in March.